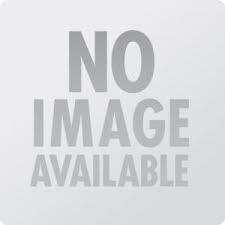 Interested to move your old store LemonStand to Magento? Looking for an expert team? We can help you to migrate all your data related to products, categories, customers, etc. into eCommerce Magento store. 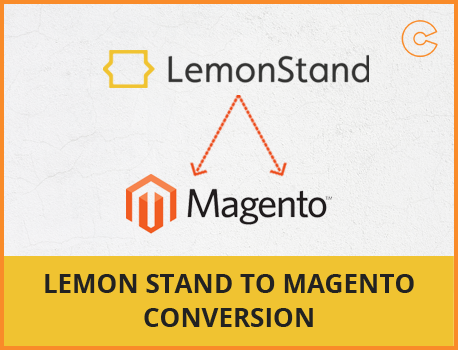 Our migration service from LemonStand to Magento ensures zero risk of data loss and duplication. Also, you can easily customize your store after migration, as you want. Fast, secure automatic data migration process without any data loss and duplication. Also, keep your store updated, healthy and stable.